A fruit—just like any other edibles which have sugar in themisn’t considered to be all that good when it comes to maintaining physique. The root cause of such a thought is the misconception that everything containing sugar is going to add up extra fat around the belly. But fruit is certainly more than what the myth has to say. Fruits have always been a humble companion to those who get themselves Into body building. Fruits offer essential phytochemicals that enhances health, yet the fructose content is a worry for many as it is a kind of sugar that cannot be used by the muscles. But then fruits certainly prove to be an asset when it comes to body building and physique maintenance. 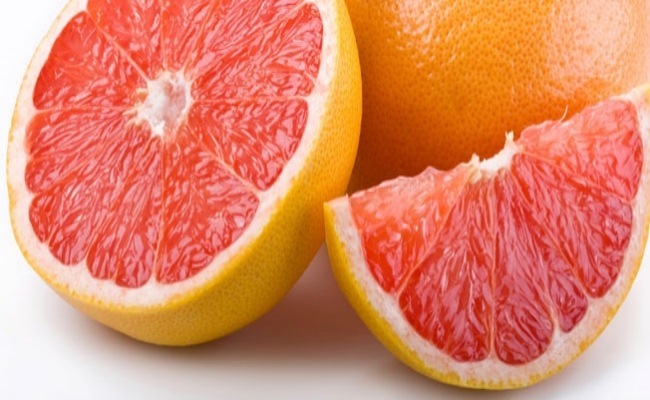 People who ate half of a grapefruit with food or consumed 8 ounces of grapefruit juice three times a day lost four pounds (with quite a few losing more than 10 pounds) in twelve weeks without having to follow a diet. If citrus was a planet then be sure Orange would be it’s king. Orange is a good pre-workout snack as the vitamin C present in it aids in protecting nitric oxide from being fragmented down by free radicals. 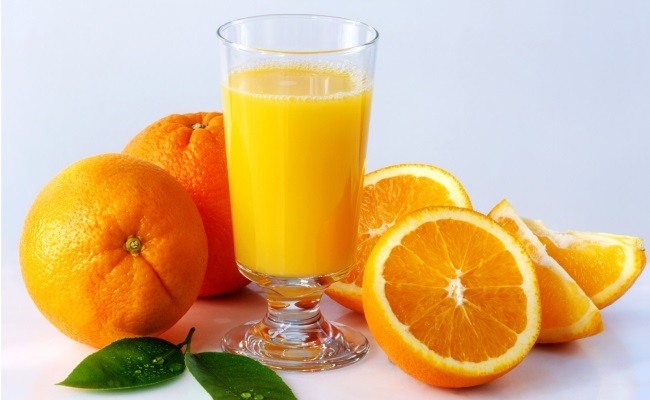 Orange also helps in having one post workout due to these same antioxidant effects. An apple a day keeps the doctor away. This very proverb says how enriching apples are for human body. 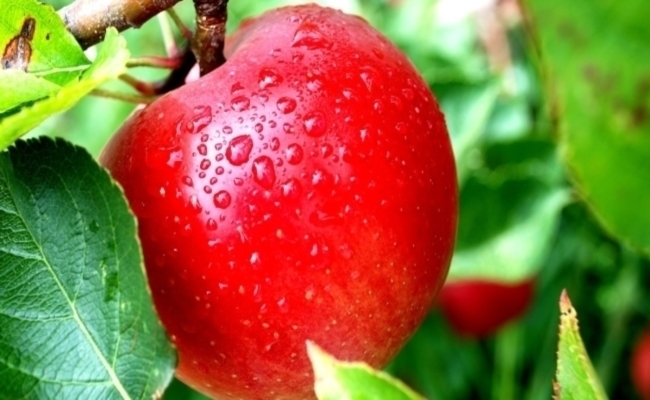 Apples possess polyphenols which have been known to increase power and loss of fat. 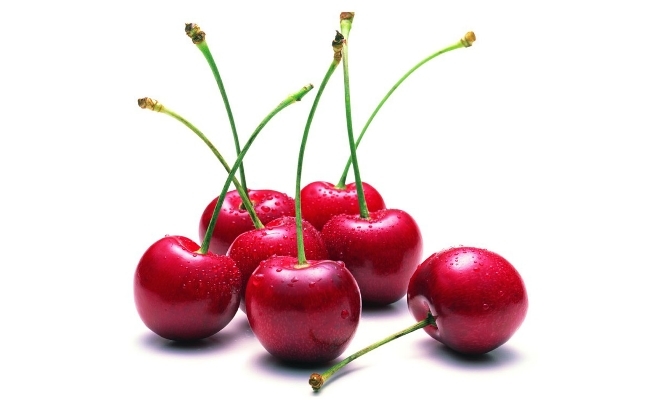 Consume a handful of cherries after workout to decrease inflammation and improve recovery. These magical qualities are attributed to the ingredient named Anthocyanins which is present in it. 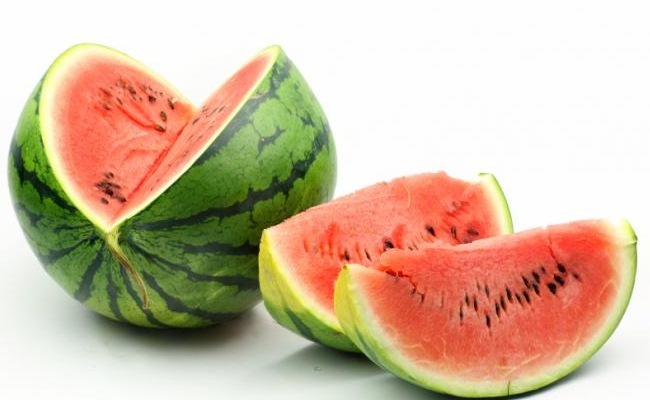 This melon which contains large amounts of citrulline helps you with flow of blood and nutrient delivery as citrulline is usually converted to arginine and NO. It’s a myth that fruits instill fat. No one ever got fat by eating lots of fruits.So please don’t hold yourselves back. 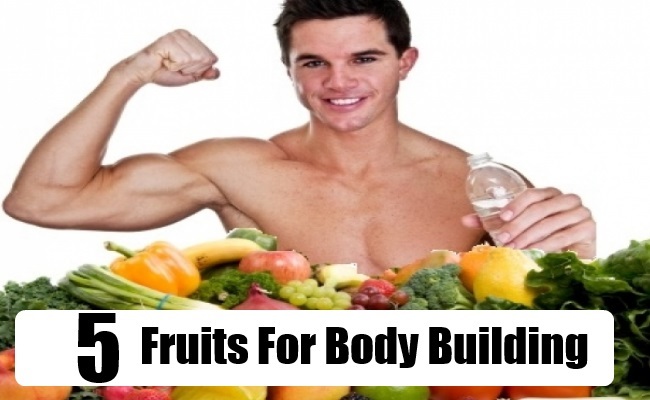 These fruits can really do wonders to your body building venture!